“The Reiki Association of Southern Africa (RASA) was founded in May 2001. RASA, a registered NPO No: 180-214, is dedicated to the upliftment of Reiki in South Africa. Our association is one of voluntary membership and a commitment from members to the highest level of service delivery at all levels of Reiki practice and education. As a non-profit organisation, RASA supports Reiki practitioners and those exploring a life with Reiki as a spiritual practice and healing art. The Reiki Association of Southern Africa (RASA) was founded in May 2001. RASA, a registered NPO No: 180-214, is dedicated to the upliftment of Reiki in South Africa. 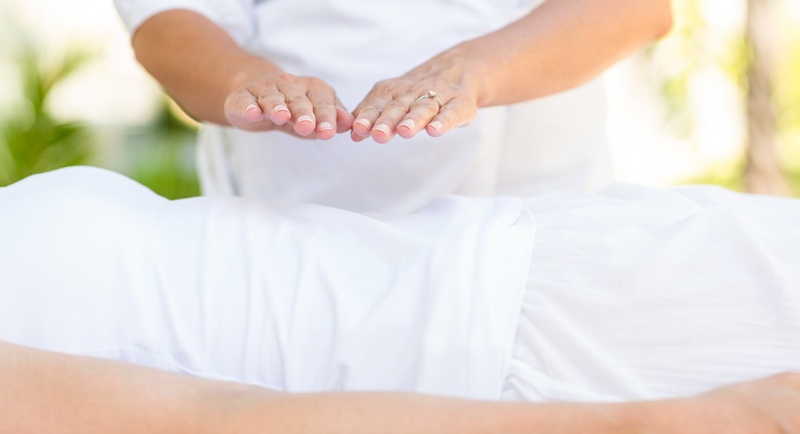 Our association is one of voluntary membership and a commitment from members to a high level of service delivery at all levels of Reiki practice and education. As a non-profit organisation, RASA supports Reiki practitioners and those exploring a life with Reiki as a spiritual practice and healing art. Reiki is the ancient art of “laying on of hands” in order to heal. It is the use of touch to convey warmth, serenity, love, caring and healing, through the channelling of energy to enhance a person’s own life force. Reiki’s meaning is broken down to Rei- and Ki. Rei: is spiritual power, universal transcendental spirit. 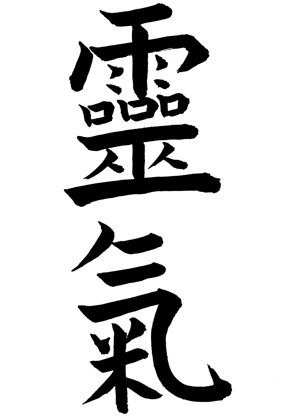 Ki: is the essence of vital life force energy.